Believe it or not it’s only 5 weeks until Christmas and if you’re anything like us, you probably haven’t even started thinking about Christmas gift ideas yet. So, we thought we’d help out and put together a list of our favourite jewellery gifts to give this Christmas. 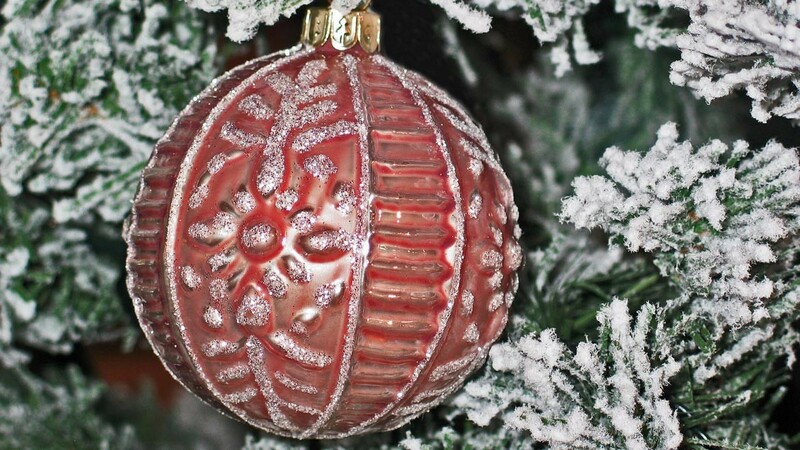 We’ve catered for all budgets and tastes, and our list includes a fabulous new jewellery range from Sif Jakobs; Christmas gift ideas for him and a stunning handcrafted jewellery range from our very own goldsmith. Hopefully, it will give you some inspiration; you might even see something you fancy yourself! There’s nothing as appealing as jewellery that gives a feeling of luxury without breaking the bank. And that’s why we love our new range of jewellery from Sif Jakobs. Made to be worn every day, her stunning jewellery collections draw inspiration from her love of Italian elegance and are designed in a beautiful array of silver, plated 18ct yellow gold and rose gold adorned with zirconia stones. We stock a beautiful range of her necklaces, bangles, rings and earrings, so pop in to our Amersham Old Town store and take a look for yourself. Watches are simply one of the best presents you can give. Why? Because a nice watch is an intensely meaningful gift that unlike other pieces of jewellery will be worn daily and acts as a constant reminder of the person who gave it. And a Claude Bernard watch is a great choice. Handmade from the finest materials and featuring a Swiss-made movement built by qualified watchmakers, the range offers both mechanical and quartz watches. 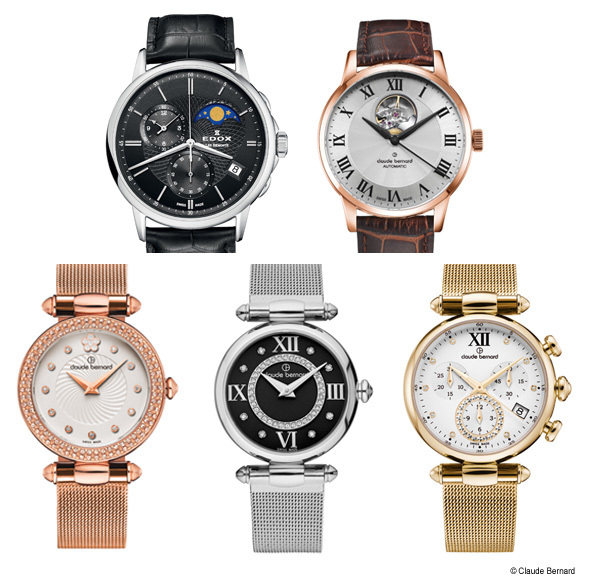 And they are one of the few Swiss watchmakers that also offer a wide range of ladies’ watches, so no matter who you’re buying for, you’re bound to find something you like. If you’re after a truly unique Christmas gift, then take a look at our new range from Victor, our in-house goldsmith. 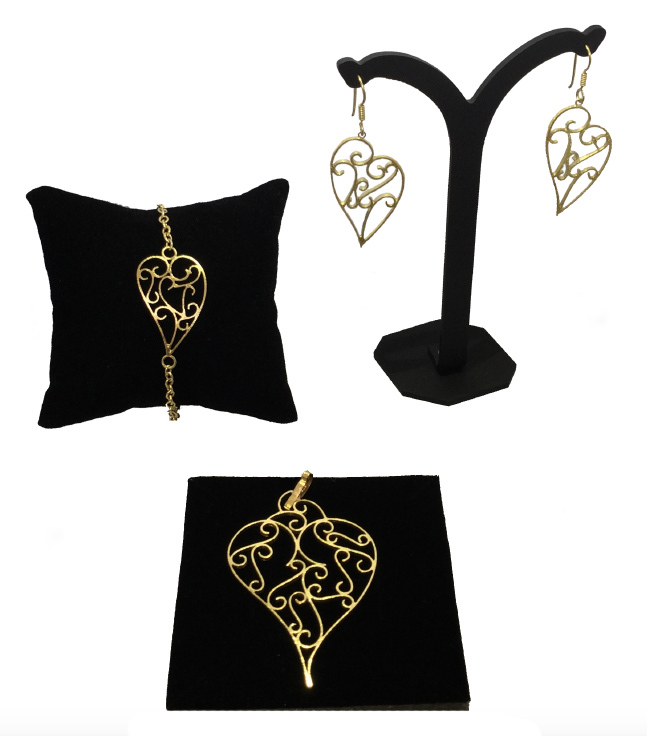 Inspired by his Portuguese heritage, these beautiful handmade hearts are a stunning interpretation of the Viana Heart – one of the main symbols of Portuguese filigree. It represents not only the city Viana de Castelo, where it originated but also the devotion to the Sacred Heart of Jesus. The distinctive top part of the heart is said to represent the love of Christ, which is so strong it’s overflowed into flames. Made from silver, using traditional techniques, Victor has added a modern twist to a classic design creating a beautiful collection of timeless pieces. With both silver and yellow gold-plated pieces available, I think you’ll agree that these would make a stunning jewellery gift for someone you love. Struggling to decide what to buy a man in your life? 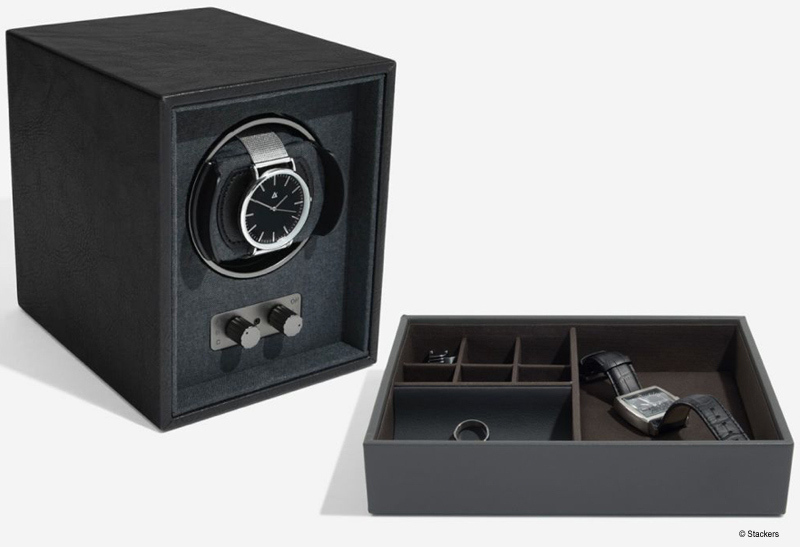 Well, you can’t go far wrong with this watch winder from Stackers. It helps keep automatic watches perfectly wound and transforms them into a stunning piece of art when not being worn. And if that doesn’t appeal, how about a valet box? It’s ideal for holding men’s accessories, such as watches, cufflinks and rings and any other small items which tend to get lost. Jewellery is incredibly personal, so if you’re worried you’ll get it wrong, then why not simply buy a diamond or semi-precious stone as a Christmas gift? Then after Christmas, you can both come in and discuss having it made into a bespoke piece of jewellery – something you will both remember for a long time to come. Not sure what stone to go for? Take a look at our blog on birthstones for some inspiration or give us a call to talk through what you’re looking for. Still not sure what Christmas gift to buy? If you’re still unsure what to buy someone, why not treat them to one of our special gift vouchers. It can be for any amount you want, and we’re more than happy to create you a gift card, which can be used in store against any stock items or even for a bespoke commission. Just give us a call to discuss possible designs. And if you’re still struggling, why not pop in and see us in our store in Amersham Old Town. We would be delighted to show you our various jewellery collections and help you find that something special.